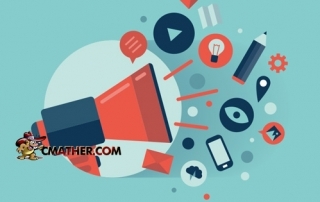 Whether you administer your own website or a WordPress developer, you will love these 15 WordPress plugins to extend functionality. 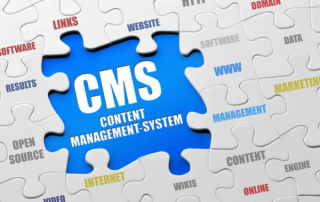 Known for robustness and solid foundation, eZ publish CMS has been showing a steady market growth, used by thousands of organisation every day to meet the ongoing demands of their projects. 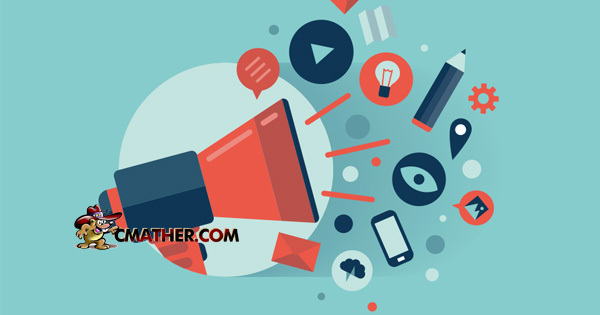 Key factors needed for a good website footer. 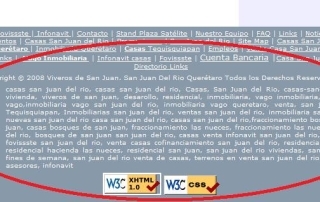 Just because the footer is positioned at the bottom of the page, it doesn’t mean that you should ignore it. 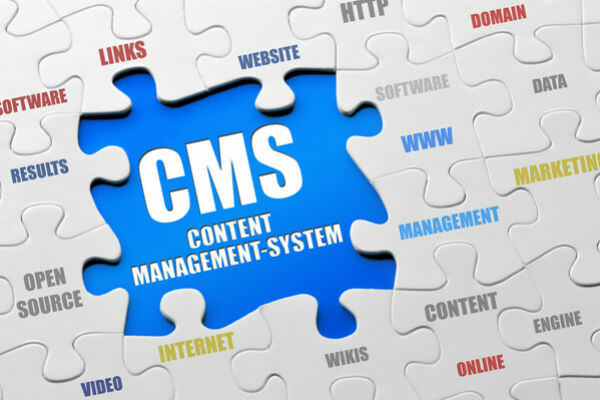 WordPress is a sough after content management system holding 66% of the CMS market share. 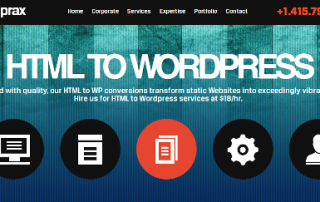 So, if you're planning to re-platform your HTML site to WordPress, these are some of the best HTML to WordPress conversion service providers on the Internet for 2014. 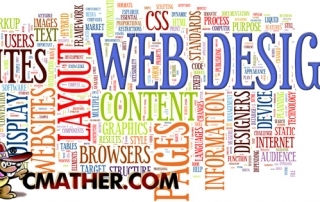 Building your first website? 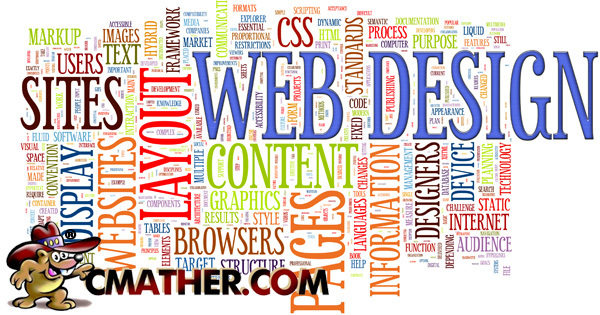 Having a great blue print for website design and development will help generate traffic, sales and repeat customers. 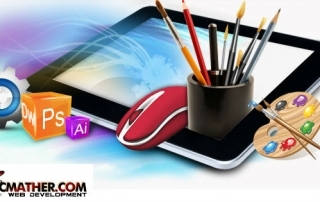 Websites of course are the greatest tool for your business but if you do not employ an efficient web design company to handle your project, the entire web design project can turn to be a time consuming and very expensive lesson. 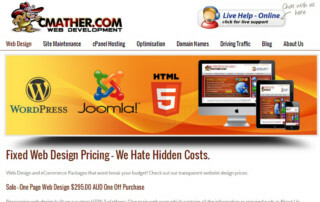 8 short points to consider before hiring a web development and web design company in Australia. Image that is incorrectly placed can destroy a marketing campaign. 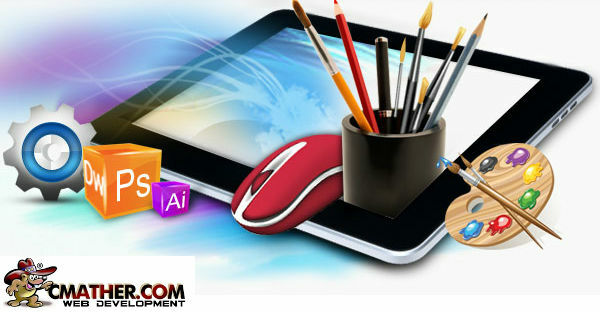 Convey your powerful message by effective use of images within your web development. 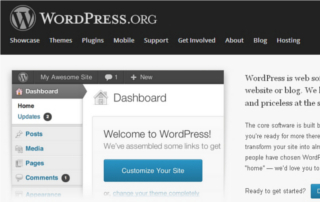 Save money on web design and maintenance costs by learning how to install WordPress content management system on cPanel with these 4 simple beginner steps.